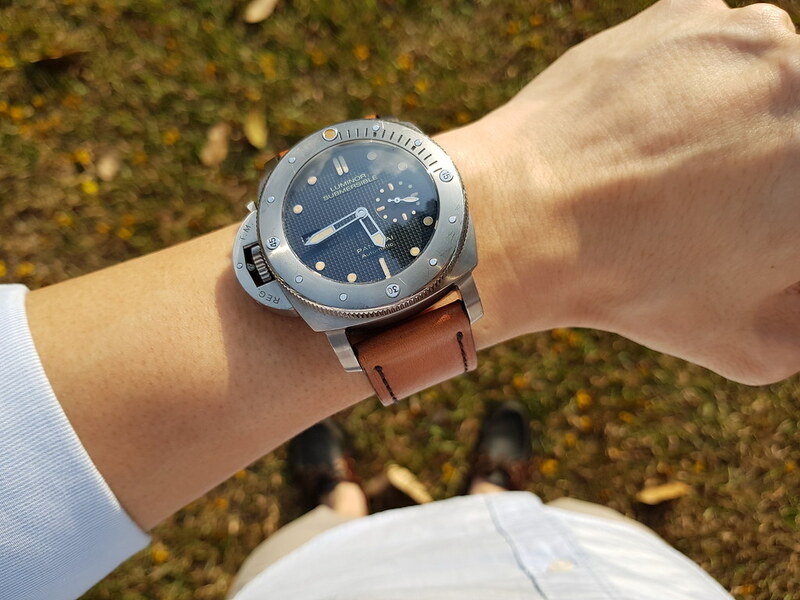 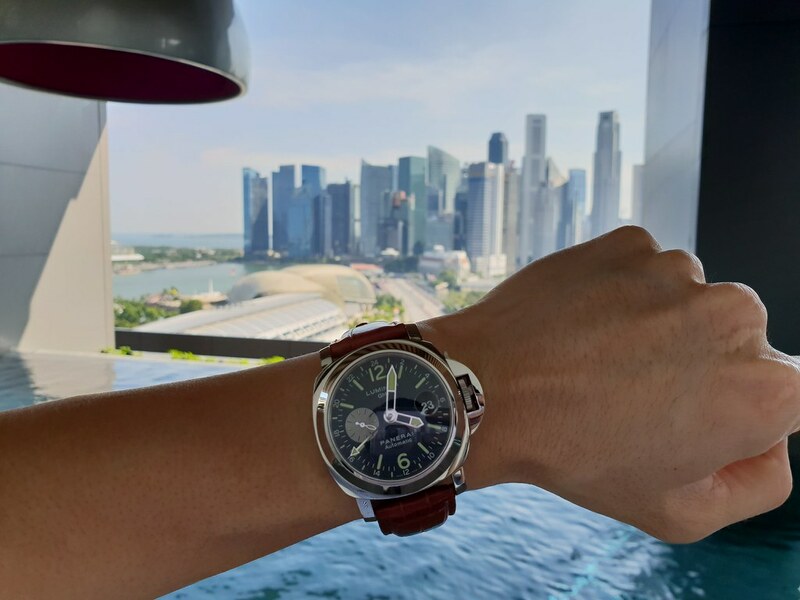 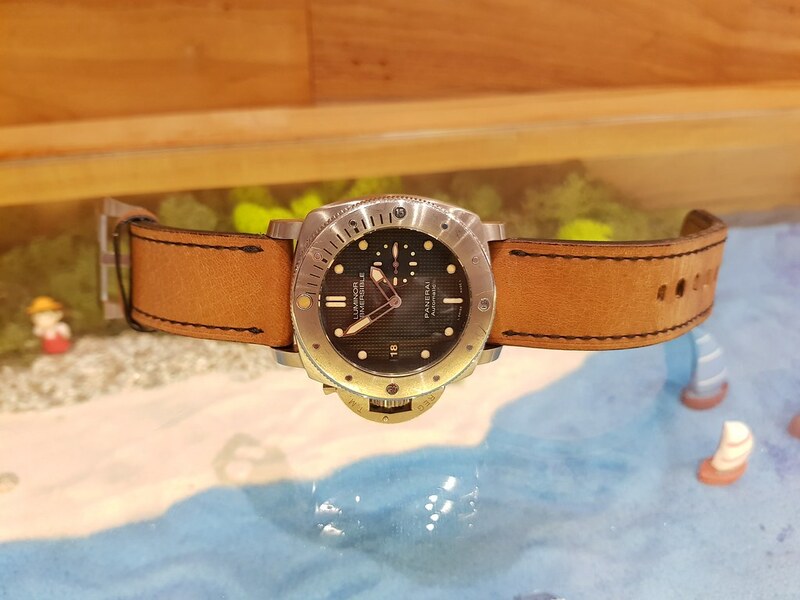 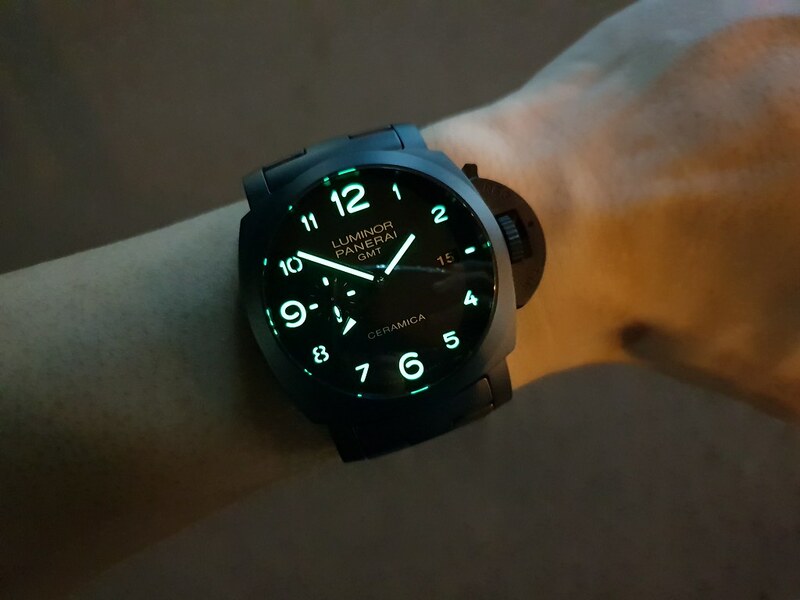 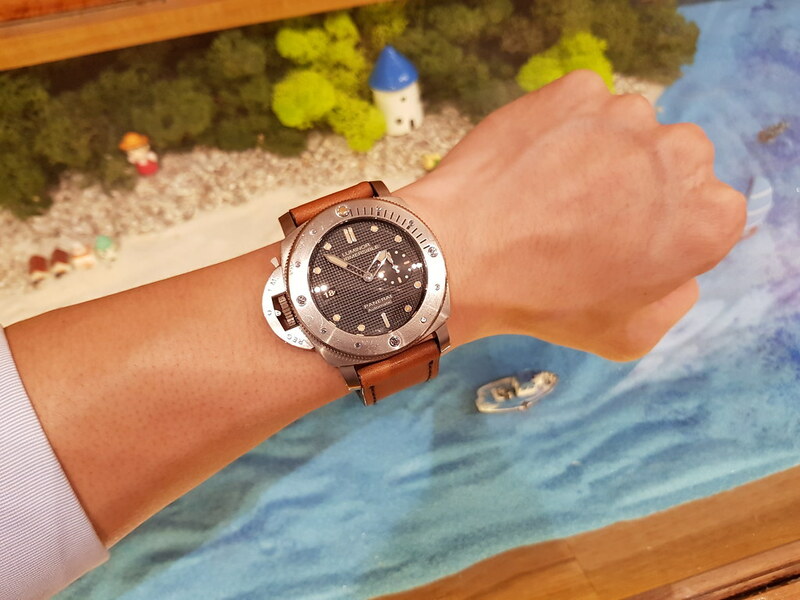 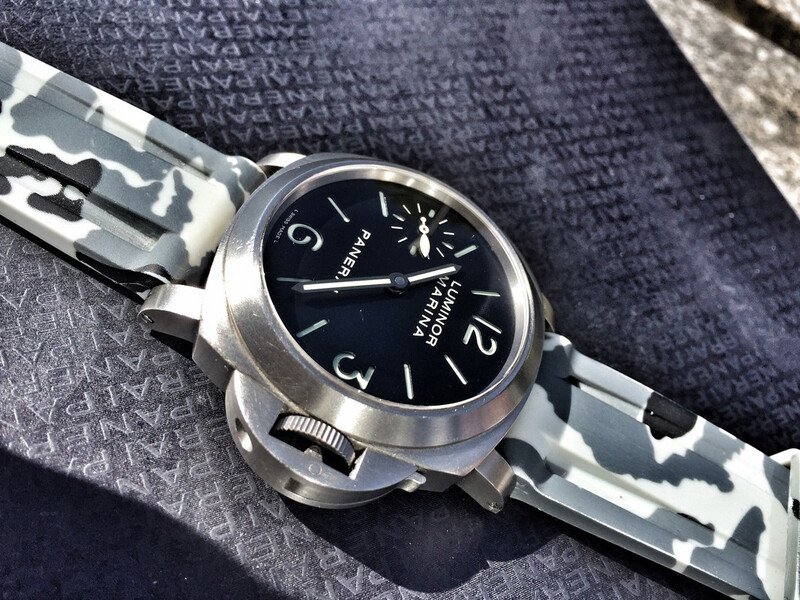 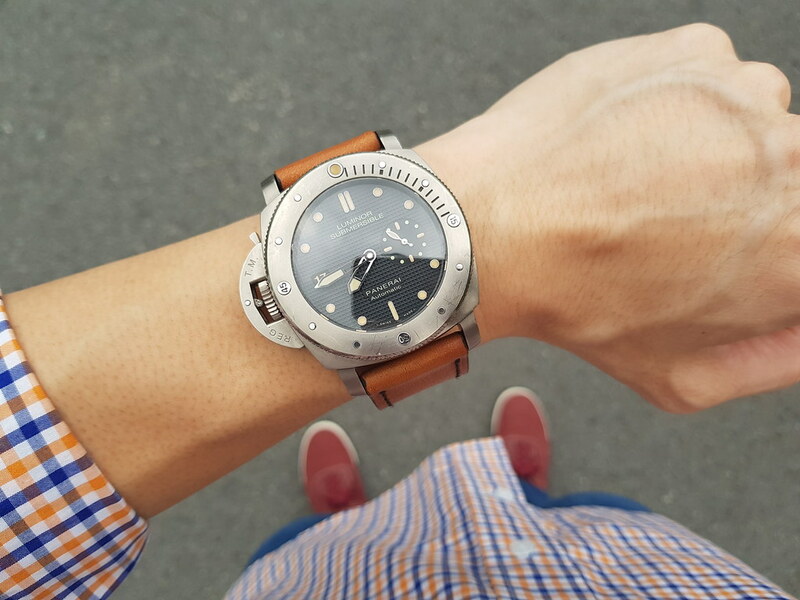 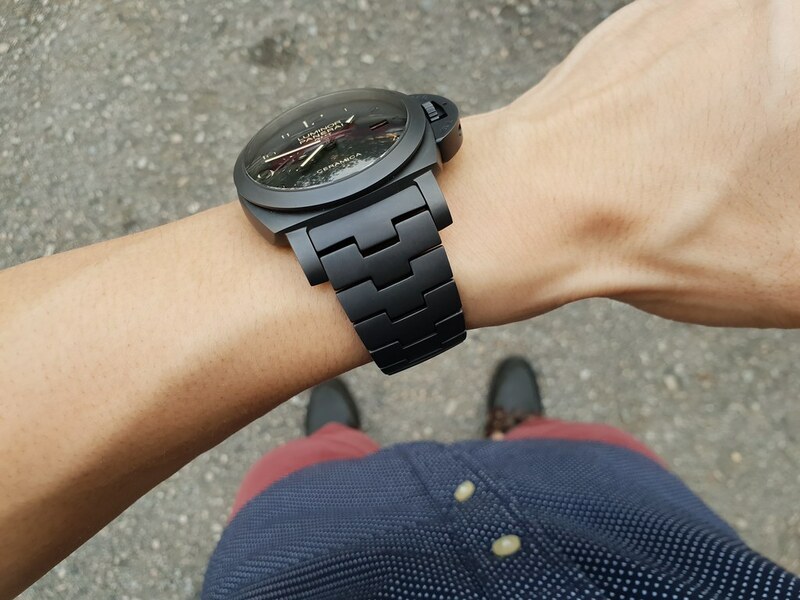 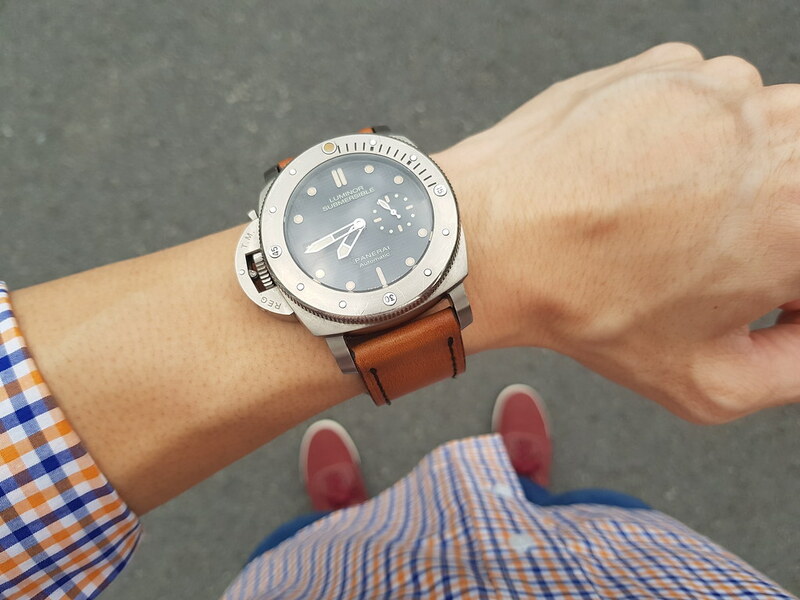 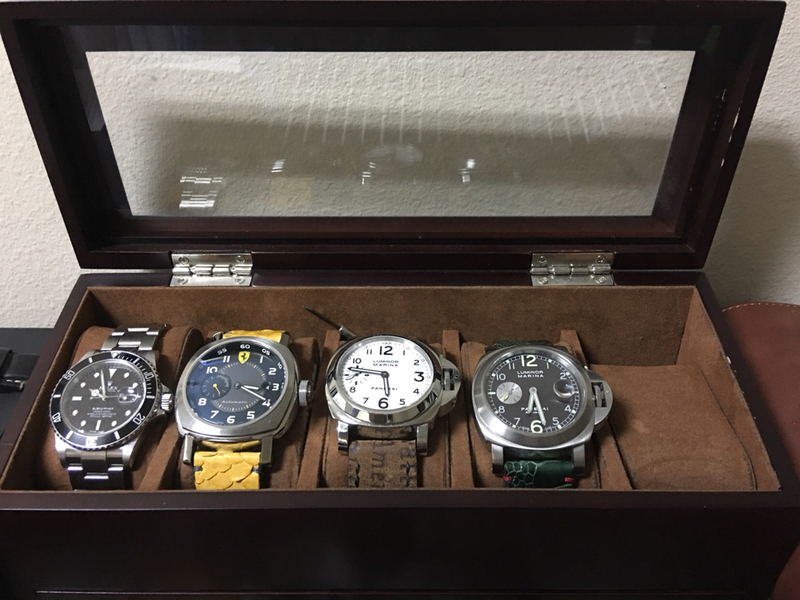 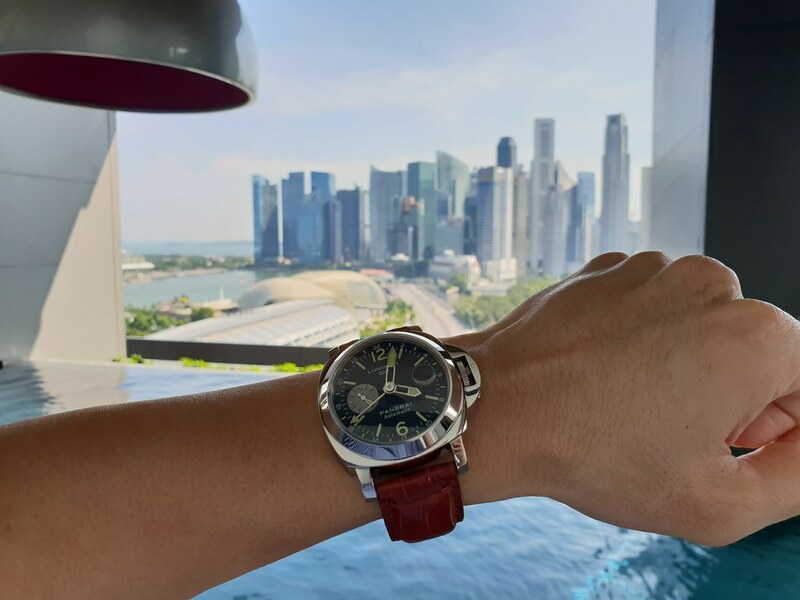 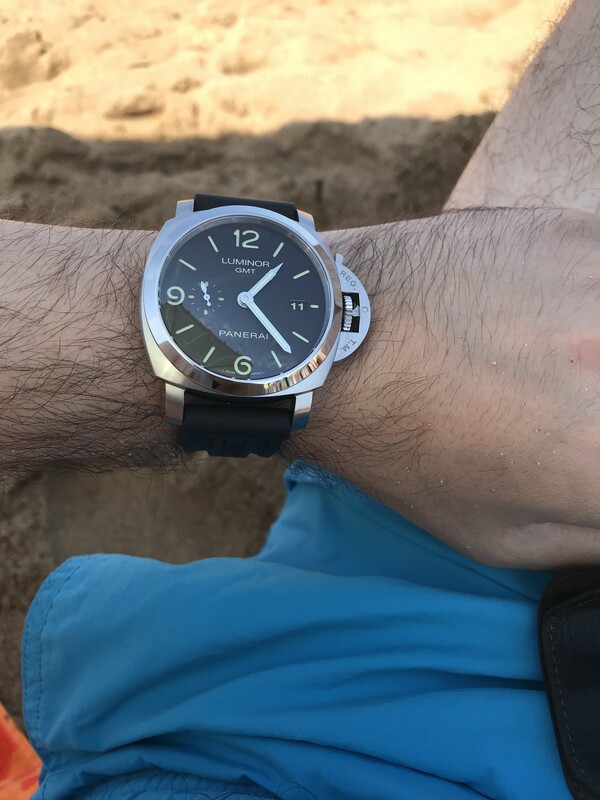 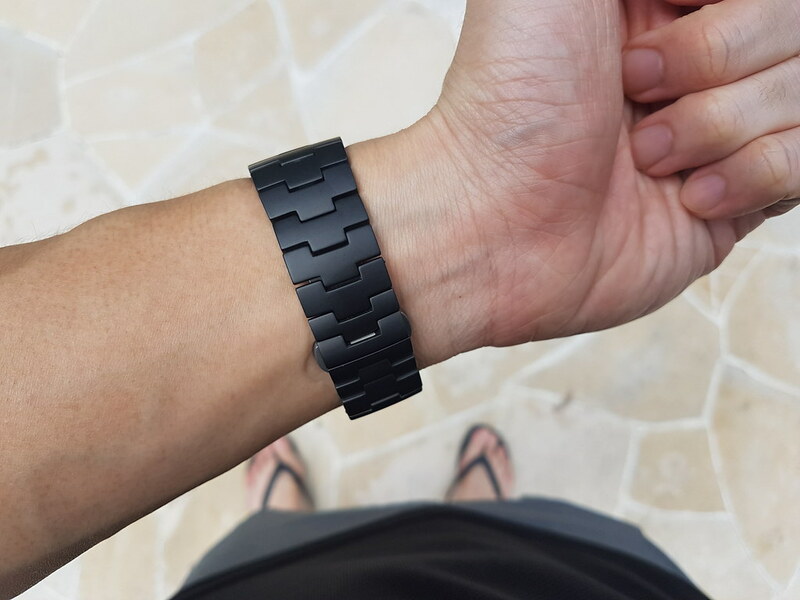 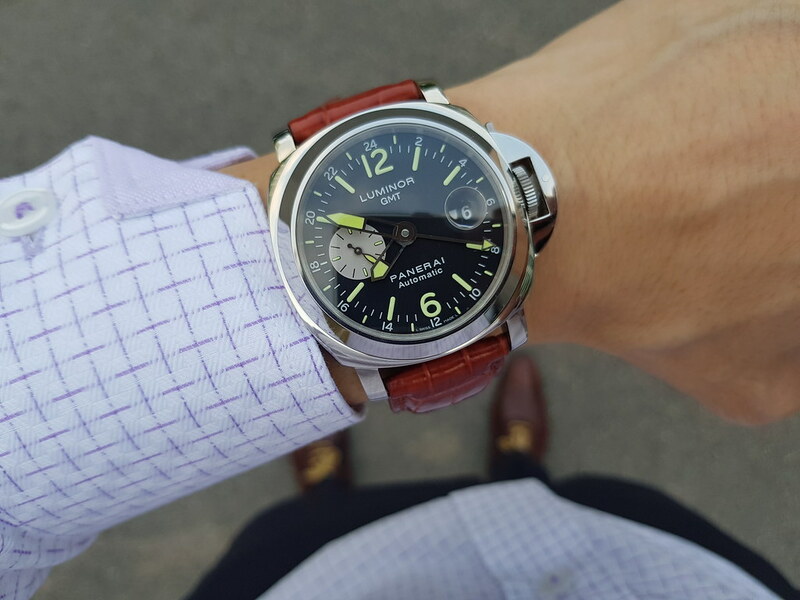 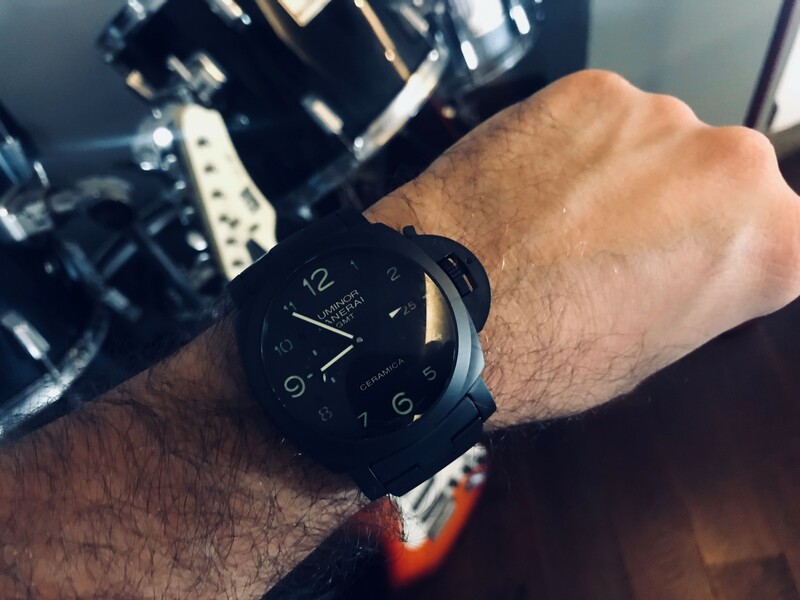 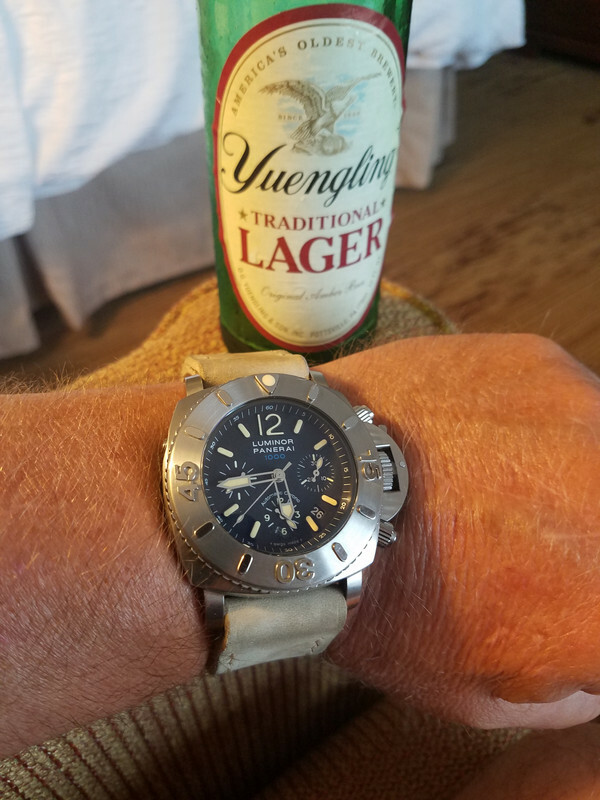 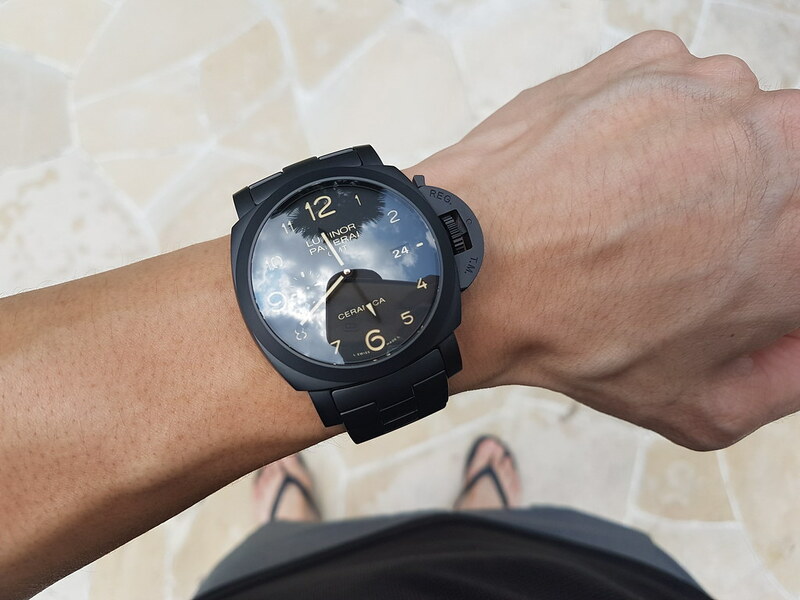 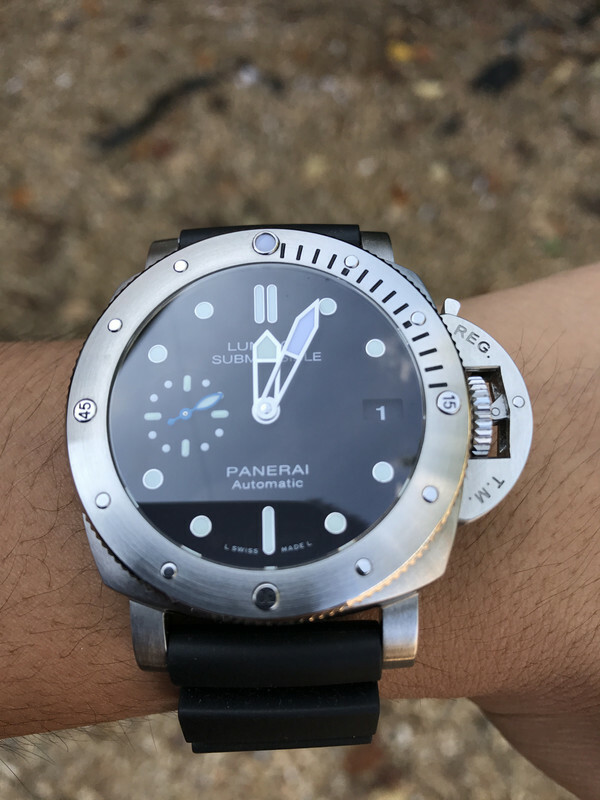 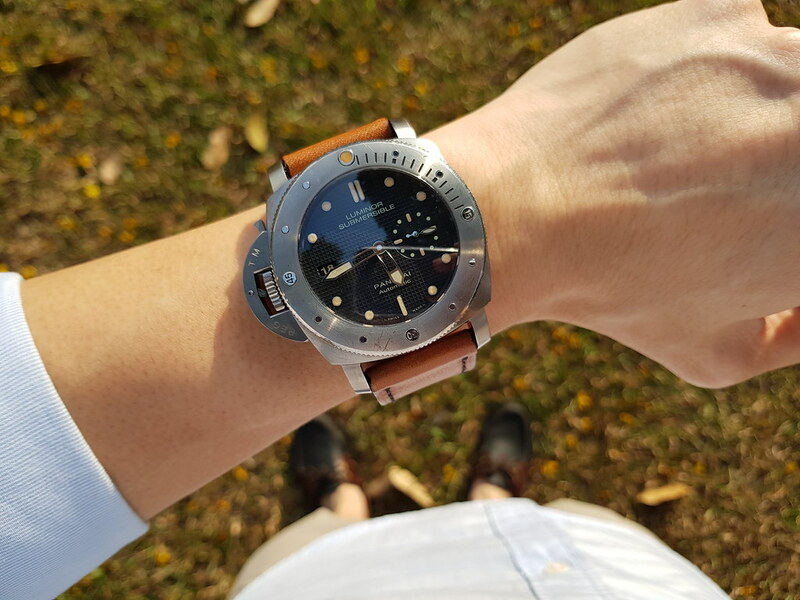 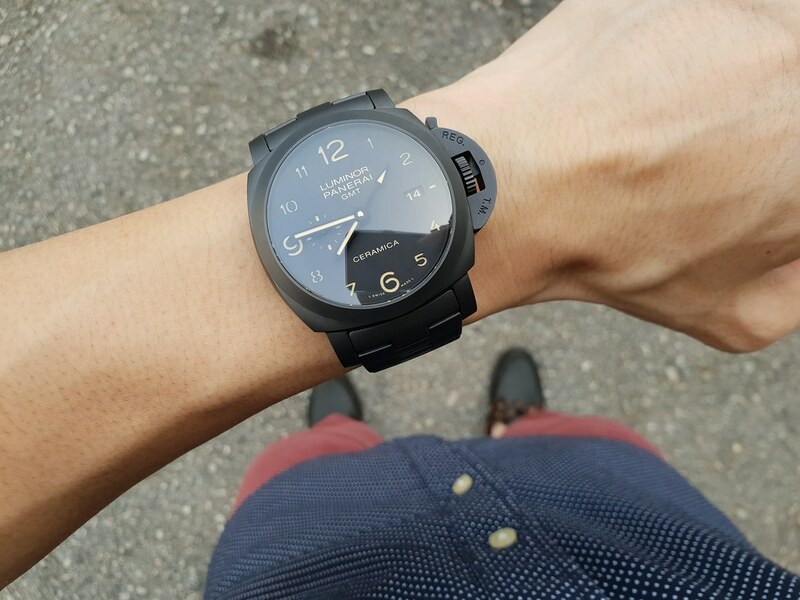 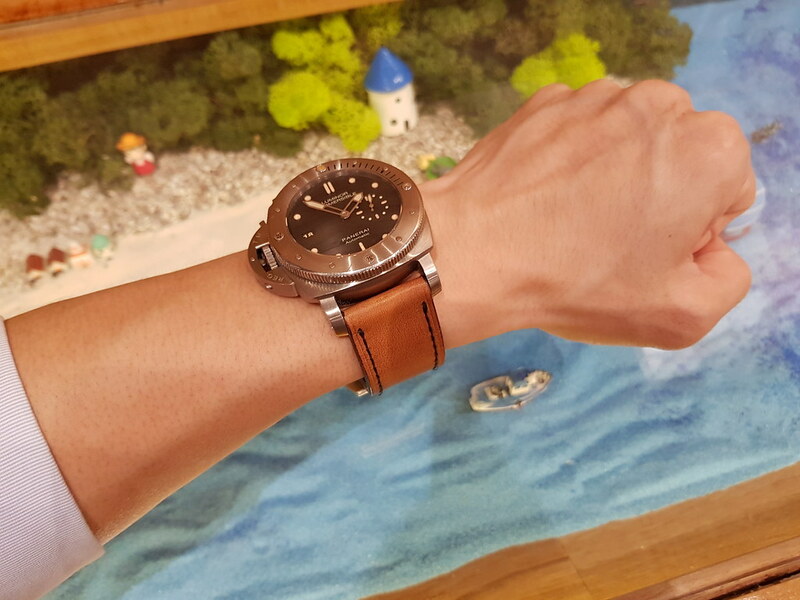 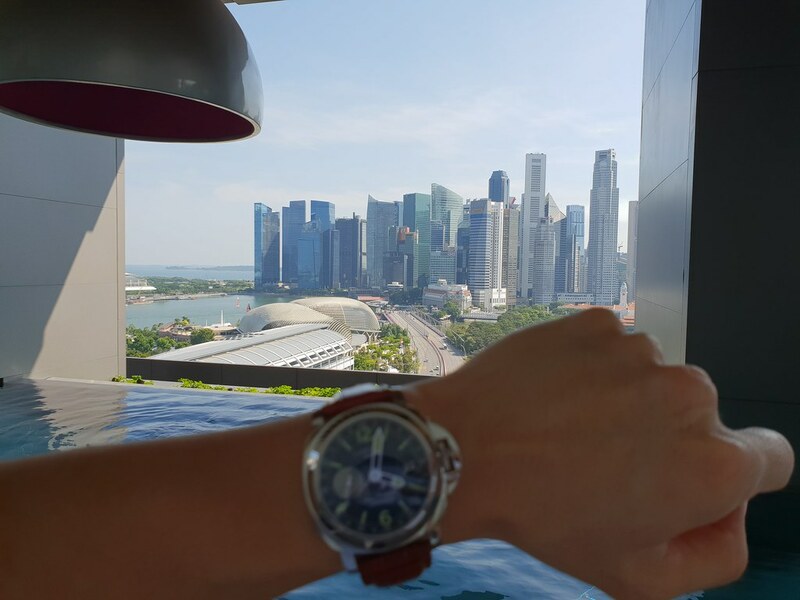 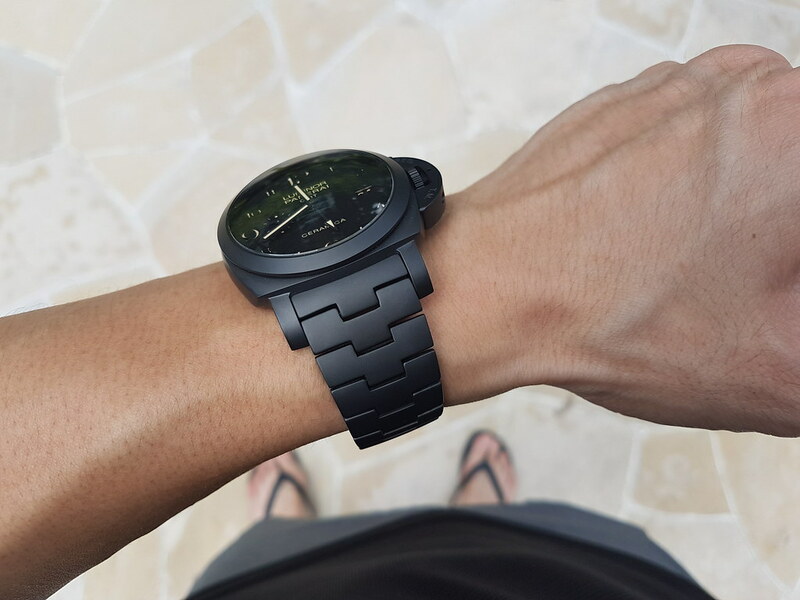 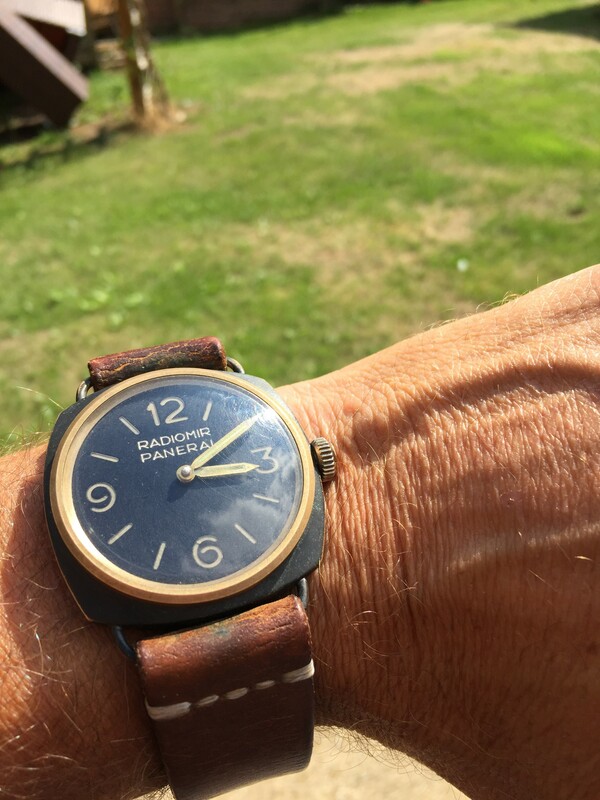 Post Your PANERAI Pics Here! 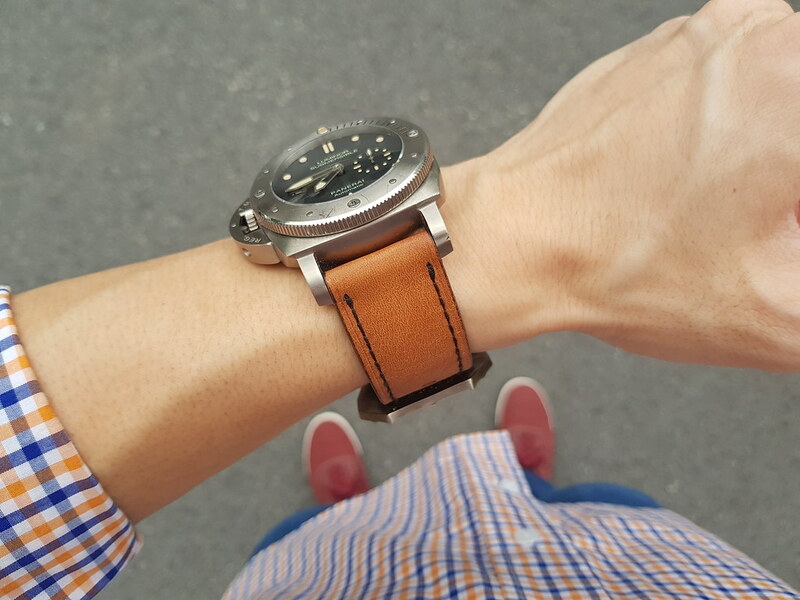 Is that your arm or is the strap unraveling ? 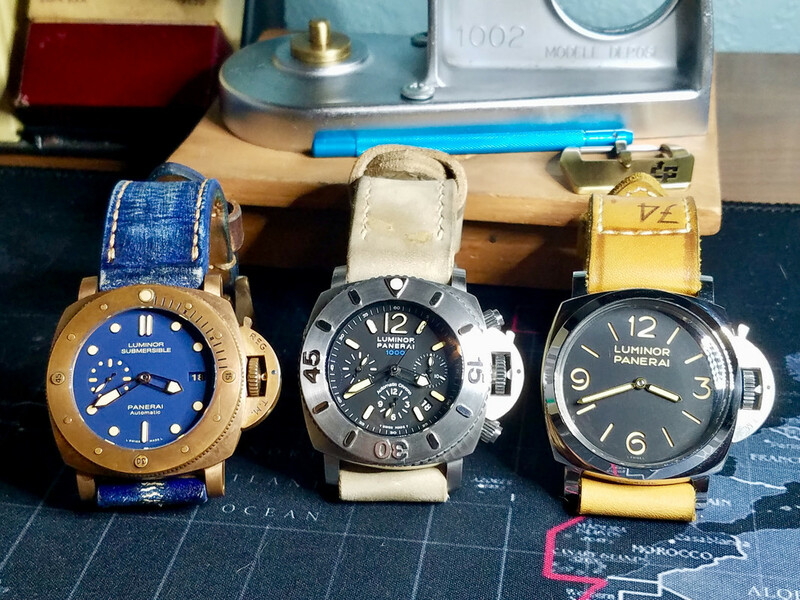 Nth like a bunch of 47s. 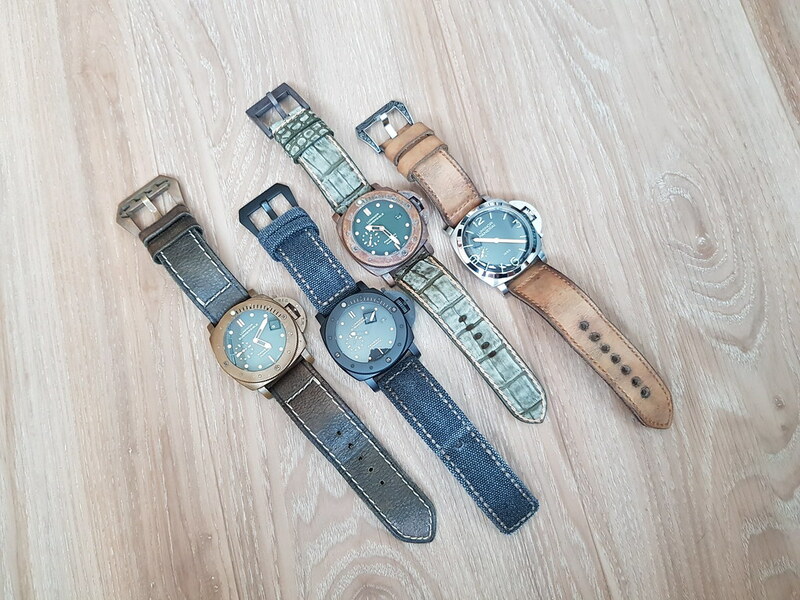 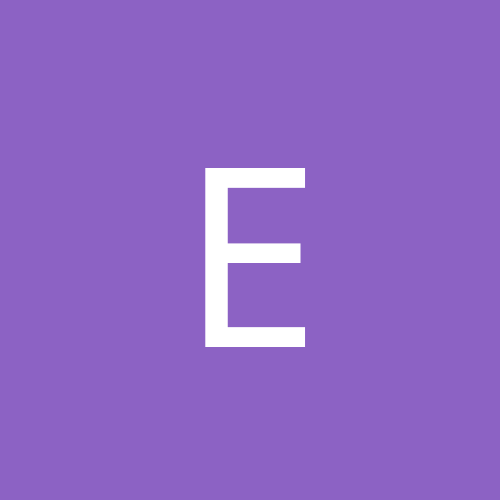 Is there any news on when the new smaller versions are being released? 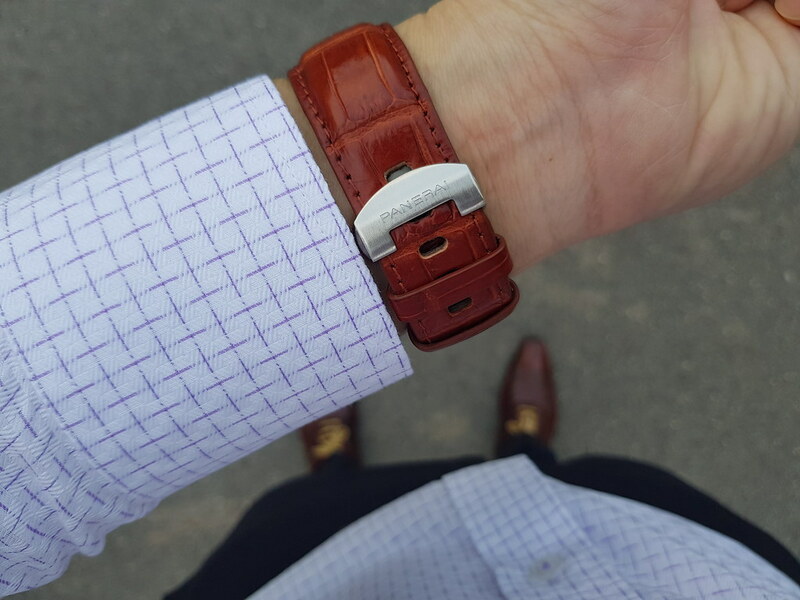 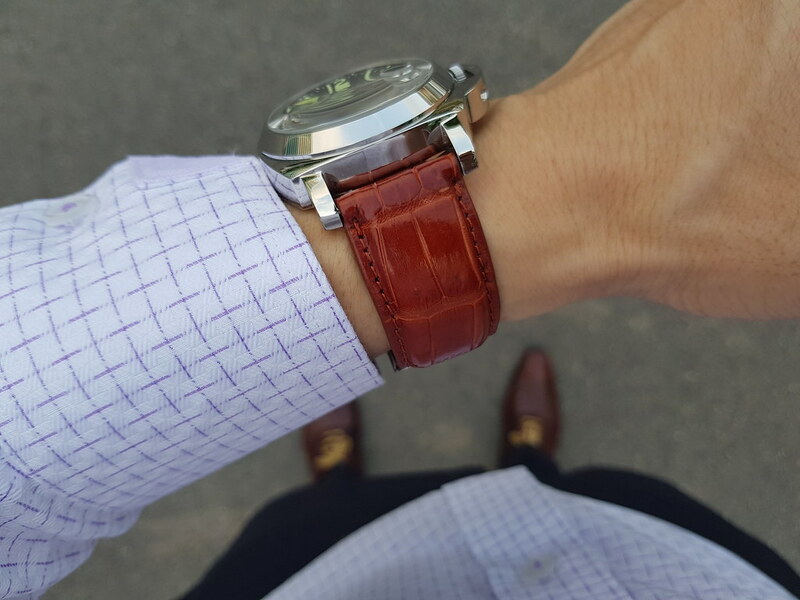 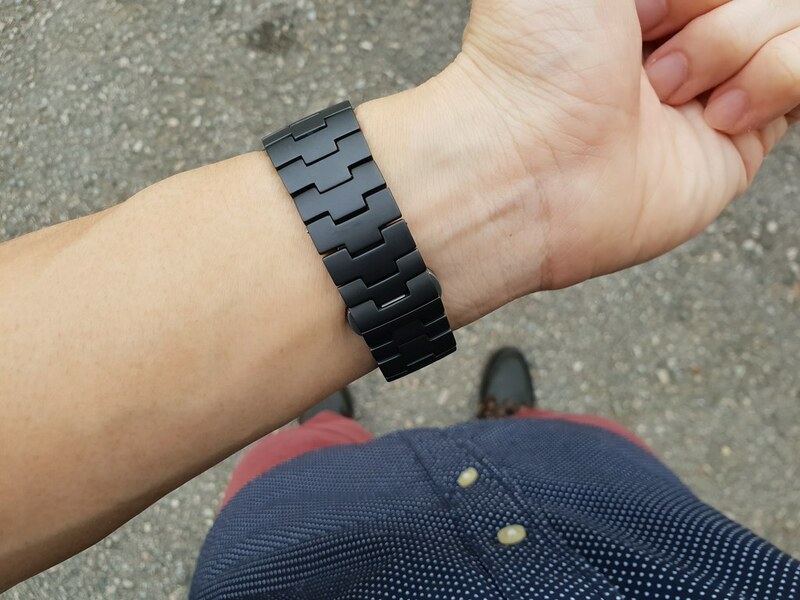 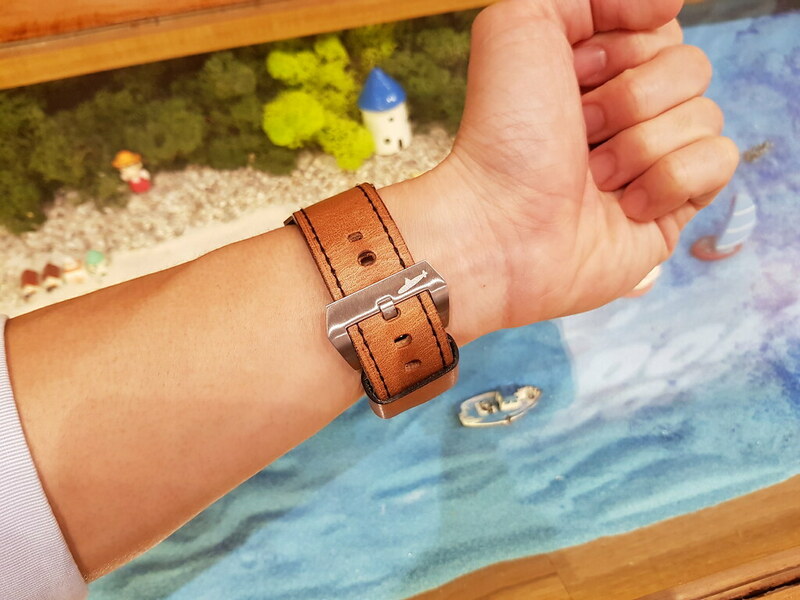 Old watch on a new shirt. 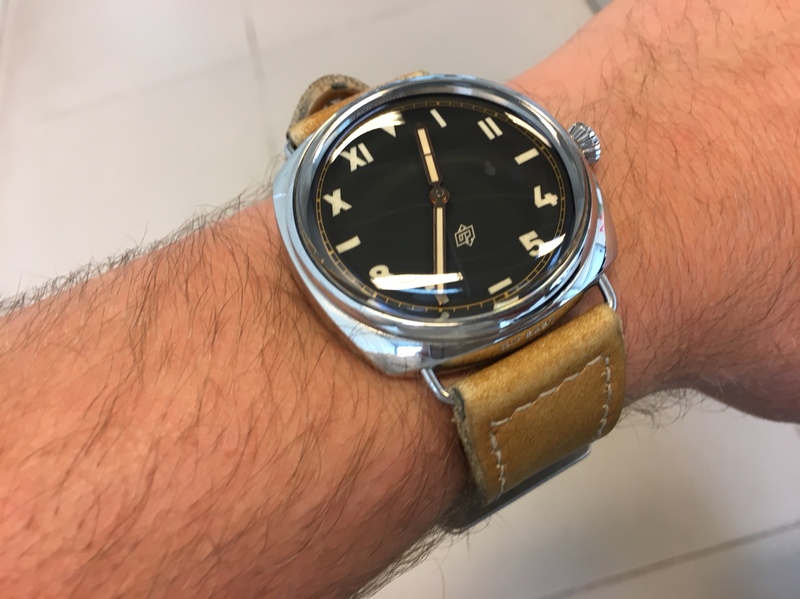 569 rocking a new strap and buckle. 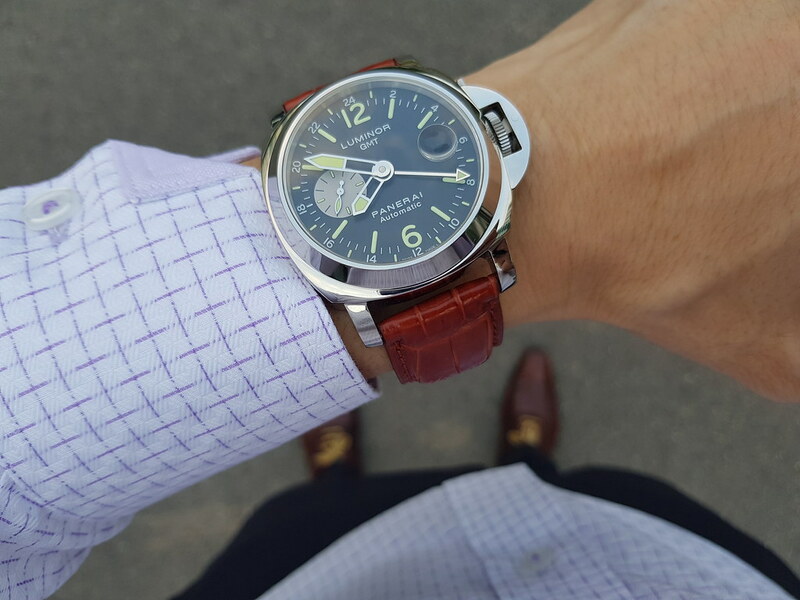 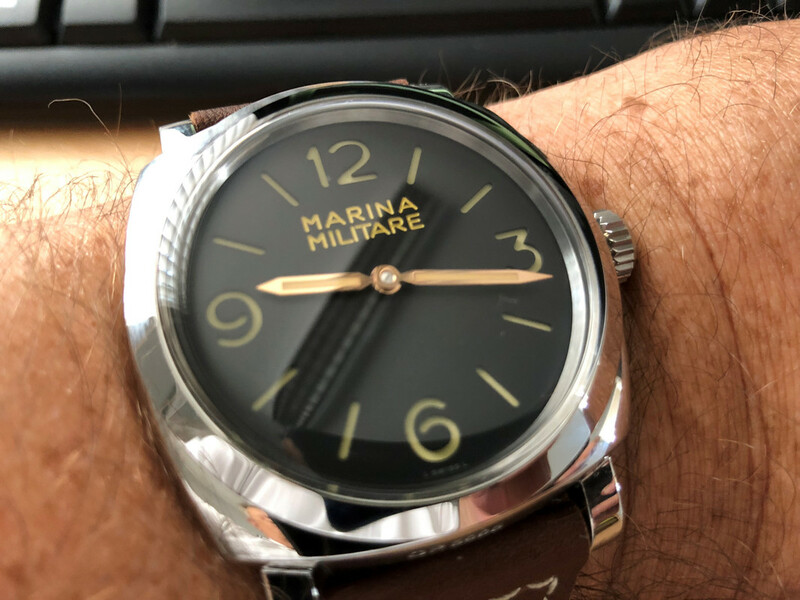 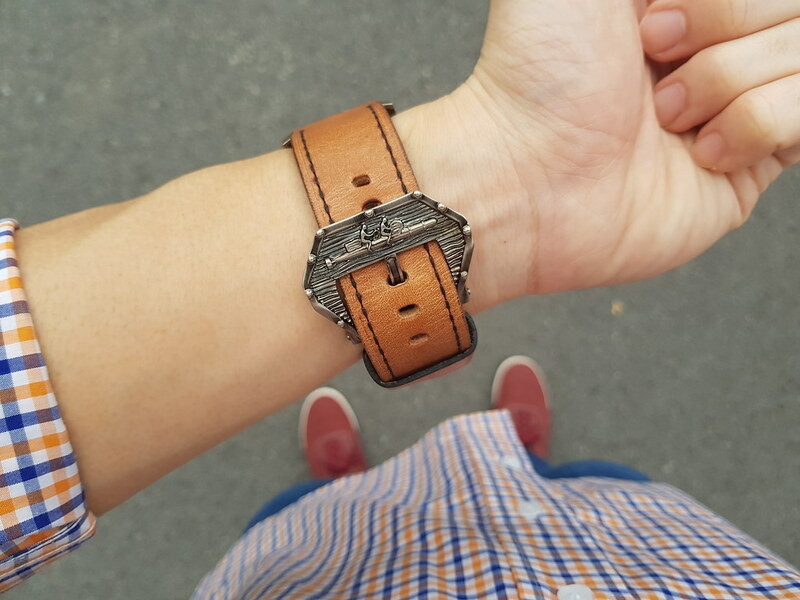 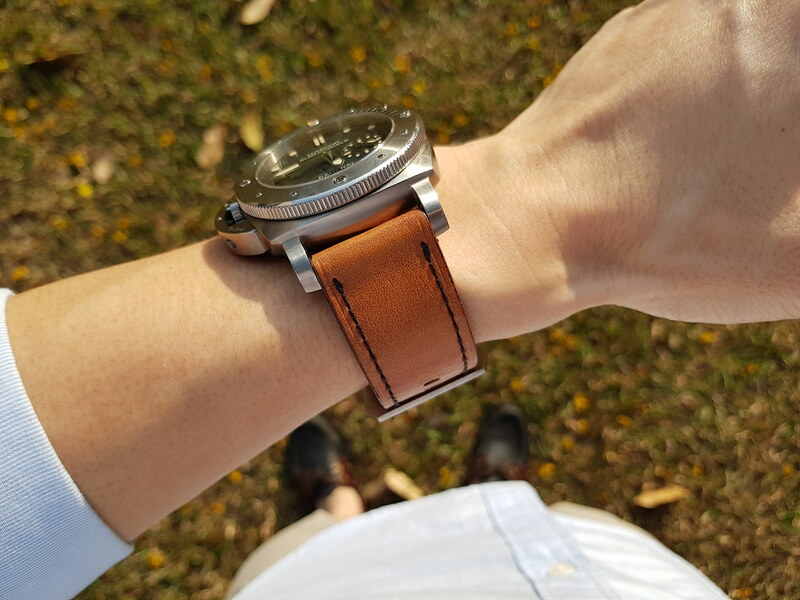 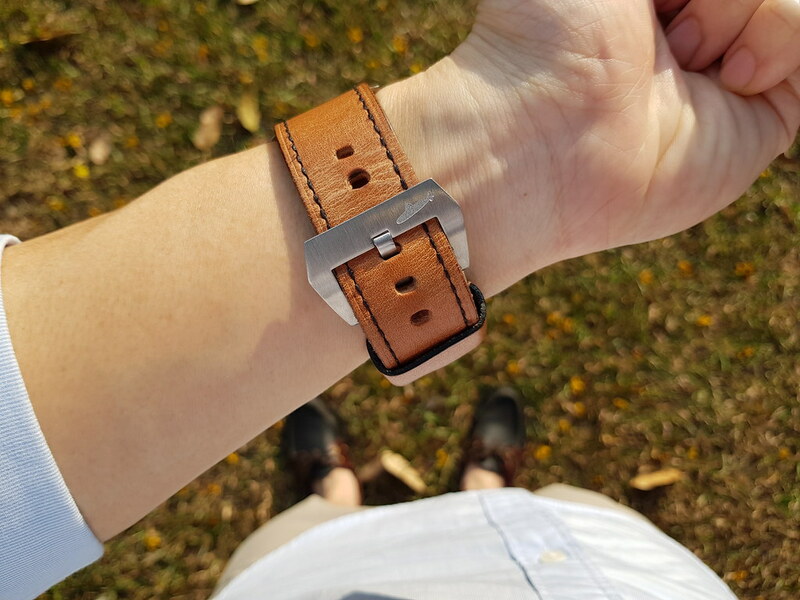 My new addition - PAM 718 with custom made strap from Martú in Chile.